The new smartwatch is IP67-certified and features a dual-core processor, 512 MB of memory and 4 GB of internal storage, a 2-inch curved AMOLED display, as well as 3G, WiFi and Bluetooth connectivity. 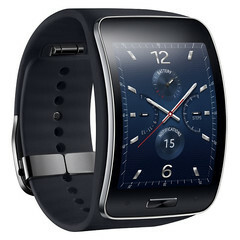 With less than two weeks until their IFA 2014 Unpacked event, Samsung decided to unveil the Gear S smartwatch, a wearable that "redefines the idea of the smart wearable and the culture of mobile communication" and allows its users to enjoy "a truly connected life anywhere, anytime." The Gear S smartwatch is IP67-certified for protection from water and dust. Next to the smartwatch, the Gear Circle earbuds (Bluetooth 3.0 connectivity, up to 11 hours talk time and 300 hours standby) will hit the market starting in October. Pricing is not available yet, but more details about these upcoming Gear devices can be found in the press release below. 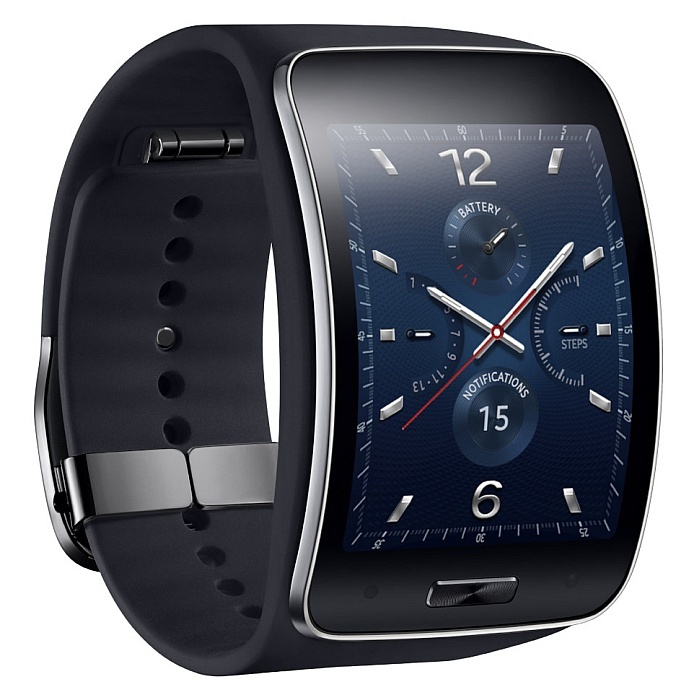 Seoul, Korea – August 28, 2014 – Samsung Electronics Co., Ltd. today unveiled the Samsung Gear S, the next generation smart wearable device that expands the smartphone experience to the wrist. The new Samsung Gear S delivers an up-to-date smart wearable experience with 3G connectivity and wearable optimized features to meet the evolving needs of consumers. Both the Samsung Gear S and the Gear Circle will be available in global markets in phases through Samsung’s retailchannels, e-commerce websites and via carriers beginning October.